Here at Button Masher, the only thing we love more than playing a good game is talking about one with our friends. 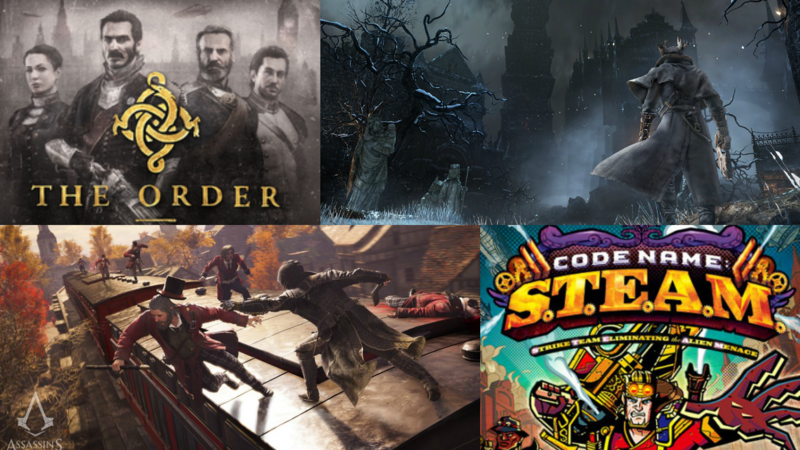 That’s why we’re asking all of you lovely people to vote for your favourite games of the year in our first annual Good Game Awards! 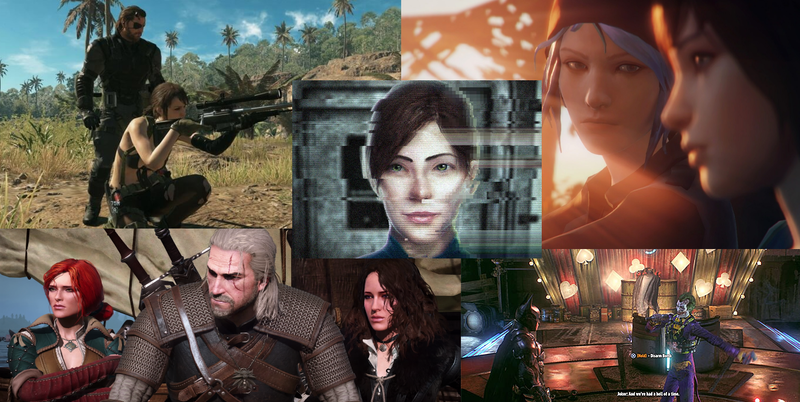 2015 was an exceptional year for games of all genres. 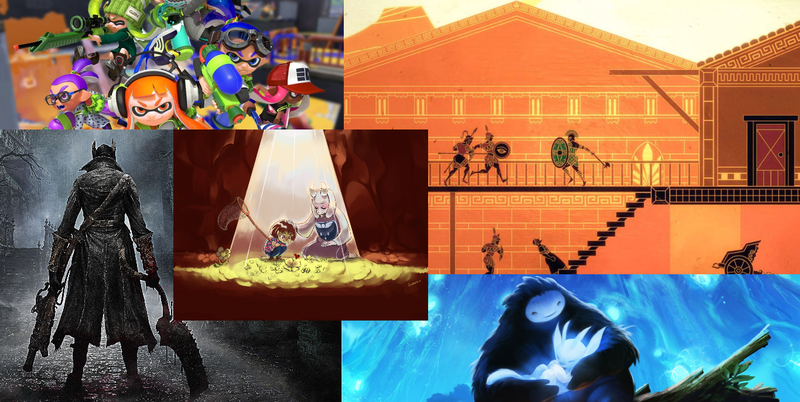 From Indies to AAAs, 2D platformers to massive open world RPGs, by the time the credits rolled at the end of so many games, we sat there thinking one thing: GG. With the price of games rising in Canada and the comfort in familiarity tied to the latest entries in well-established franchises, it’s sometimes hard for gamers to take a chance on new ideas. Fortunately, 2015 presented us a handful of new intellectual properties that surprised and delighted us. Face it – deep down we’re all suckers for a good romance. Movies know that, TV knows that, and if some of the games that came out this year are any indication, video games are well aware of our love of…well, love. 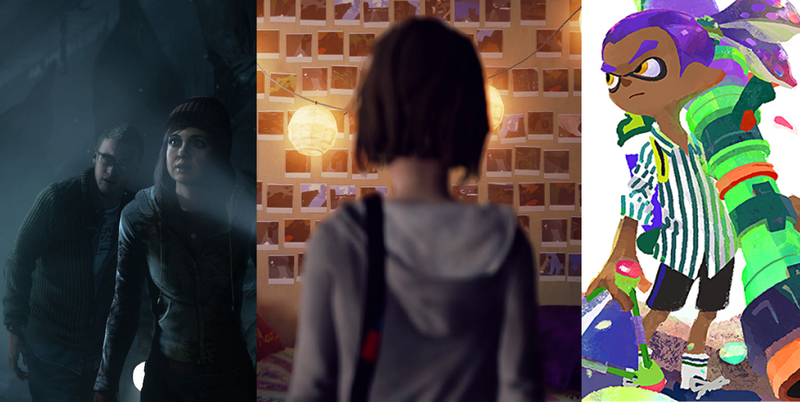 The renaissance of ‘choose your own adventure’ style games we’re seeing with the success of games like DONTNOD’s Life is Strange and all of Telltale’s games are proving that games can be so much more than juvenile time killers. 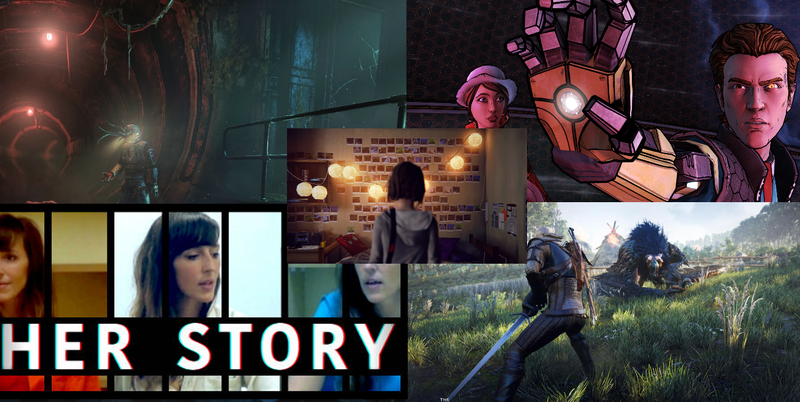 They can be beautiful, emotional, and thought provoking interactive narrative experiences. Just as games wow us with clever gameplay and wonderful stories, they also capture our hearts with unique visual styles. We sit staring at our TVs or computers for hours at a time playing these things, so why not have something visually captivating to feast our eyes on? Seriously, why did so many games revolve around this time period? 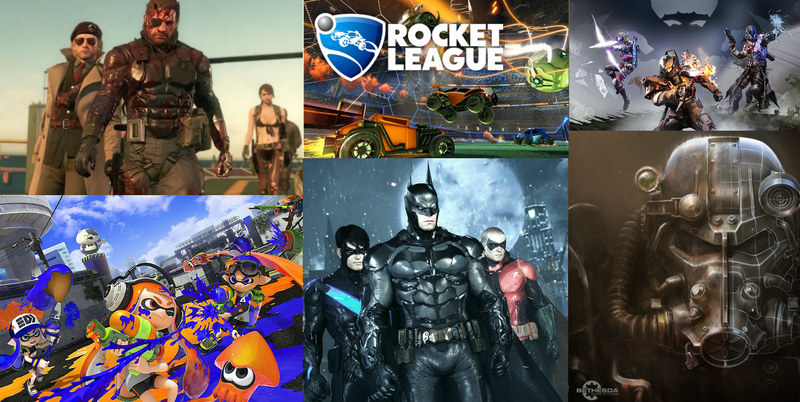 Polls close on December 20th, so be sure to vote by then and let the world know what games meant the most to you this year! We’ll record a special GG Award podcast once the polls are counted where Nic, Corey, and the rest of our staff will discuss the results at length. Dialogue Options? In My Uncharted?